Tech Wildcatters started as one of the first fifteen accelerators in the world and carries a prestigious history recognized as the #1 B2B program and consistently ranked among the top programs in the U.S. We also led the foundation of the Dallas startup ecosystem when there were not many resources around for entrepreneurs. 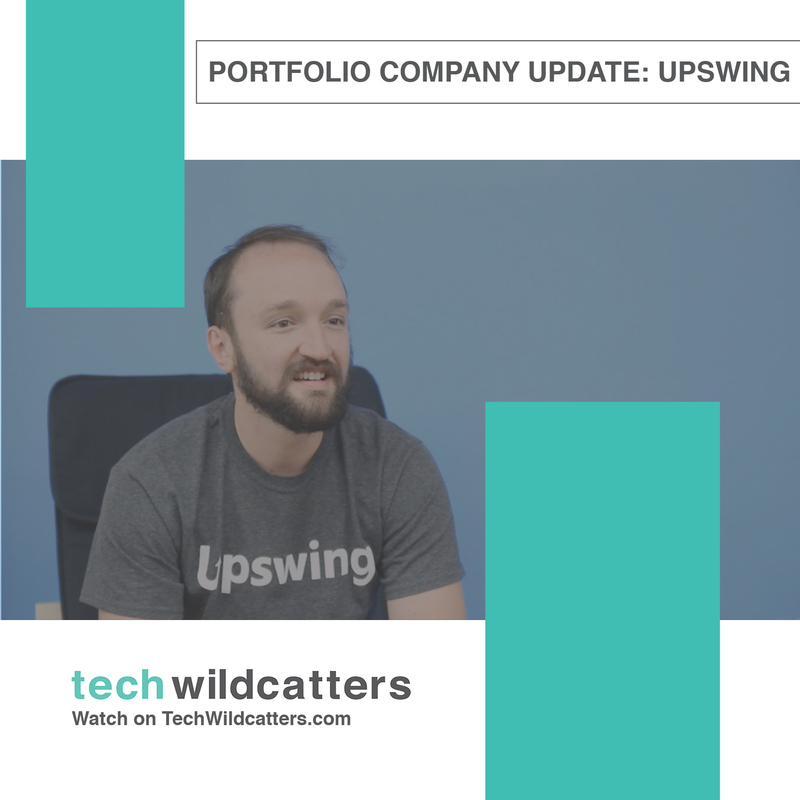 Fast forward nine years later, our successful track record shows over 150 investments, 8 exits, and a portfolio of thriving companies. Although, I am convinced we are just scratching the surface of what we can accomplish. 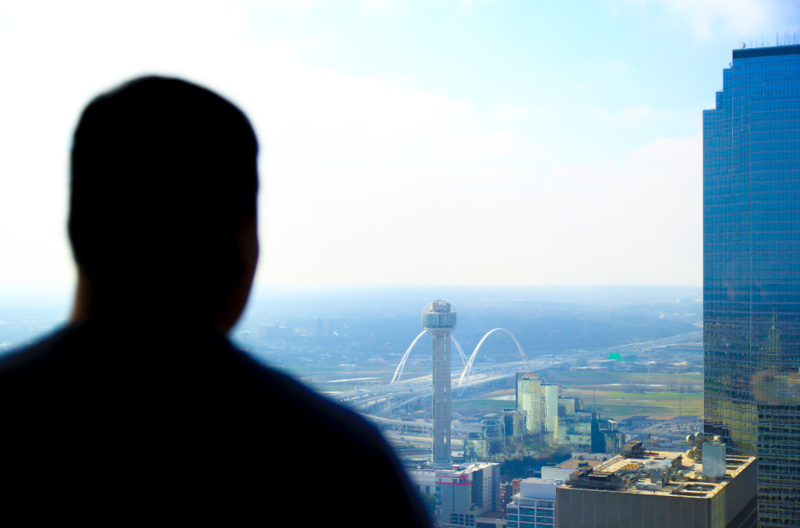 After exploring tech ecosystems across the U.S., in 2016 I relocated to Dallas where I consider the most undervalued and presents enormous upside potential that I can help unlock. A year later, I have the privilege of becoming Managing Partner of Tech Wildcatters. This unique role allows me to help drive game-changing innovation along with seeking superior returns for our investors, leveraging my passion and combined background in capital markets, strategic value creation, and technology, along with advancing this region I now call home. After guiding four out of six companies from my first cohort to raise institutional funding within months of completing the program and spending much of 2018 to revitalize our offerings, we storm out to 2019 with lofty goals, exciting new programming, and an execution plan to operate at a world-class level along with strict accountability. Our twelve-week milestone-based accelerator program offers topnotch mentorship and personalized support which gives participants the highest probability of success. The relationship does not end after twelve weeks. It takes several years to build a successful company and TW will be there alongside founders throughout the journey. Our community is competitive but also collaborative with an inviting atmosphere as we believe a sustainable high-performing culture does not have to be cutthroat and toxic. We operate under the mindset that we are measured and need to perform among the elite programs, whether those located in Silicon Valley other leading ecosystems worldwide. We have a unique competitive advantage being headquartered in Dallas, the 4th largest metro area in the U.S. and home to 23 Fortune 500 companies. This allows access to corporate B2B partners along with a vast retail market which is a great representation of the U.S. consumer population. That was why I chose to relocate to Dallas to pursue this endeavor while I could pretty much go anywhere. While we already have portfolio companies and name recognition in many continents, we are looking to enhance our global outreach. We encourage startup founders to think global from day one. They may use their home as a test market but their ultimate goal should not be limited to local or nearby markets. 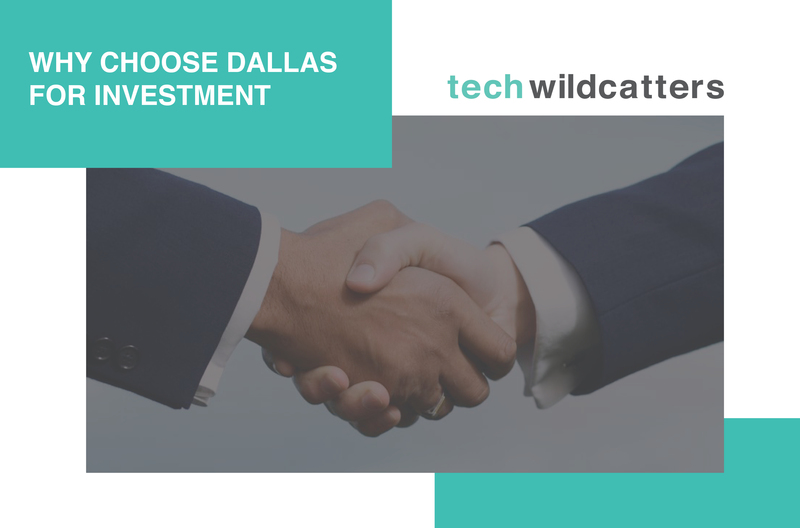 We will help international founders target the larger U.S. market using Dallas as a gateway and taking advantage of the resources mentioned above. Fulfilling our mission and vision is much larger than a one-person effort. I am very fortunate to have two of the most passionate and disciplined hard workers in Rachel Chang as our Venture Associate and Jewels Clark handling marketing. I believe in a strong career development program starting from our interns to full-time team members. 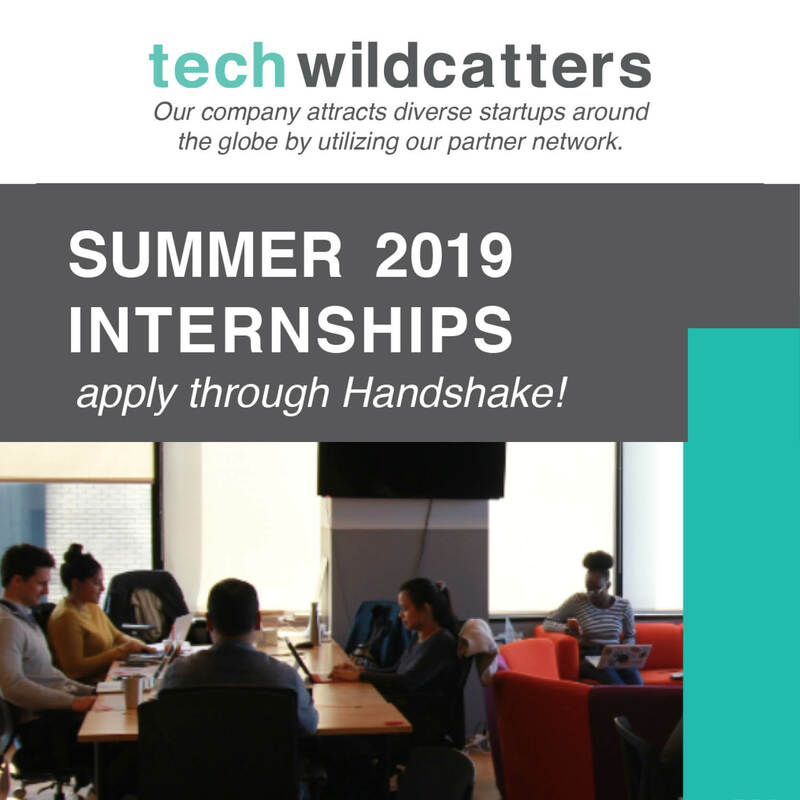 The goal is to make TW a premier training ground for careers in venture capital, similar to the likes of renowned career development leadership programs such as the one at General Motors Treasurer’s Office that participated in. Our highly-selective mentor roster is key to our success as we engage through a variety of new programming like Mentor Mondays, Open Pitch Practice, and online expertly written articles. I tell our entrepreneurs that none of us are experts in everything and the key is to surround yourself with right experts. Please reach out to us if you share a similar vision to make a long-lasting impact, whether as an entrepreneur, investor, mentor, or contributor in the ecosystem. In the fast-paced technology world, we need to continue to innovate, reiterate, and leap forward intelligently.